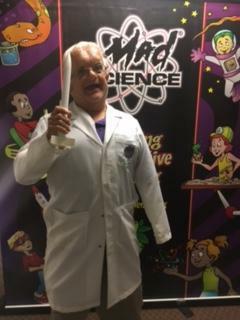 Rob is the patriarch of his wacky team of Mad Scientists and helped found Mad Science of New York City and Westchester. He has a strong following of fans, all who have been enamored by this larger than life character that has been blowing us away with his performances since 1997. When not behind his desk booking programs, Rob can often be found doing what he’s best at - being a dad and passing on his legacy to his team in training. Nancy is a certified teacher with a Master's Degree in Elementary Science Education. She has been with Mad Science since its inception in 1997 and is responsible for the administration of programs in our education division, which include after-school and lunchtime clubs, in-class workshops and Pre-K workshops. While Nancy can whip up a mean batch of slime during the week, on weekends you’ll find her spending time with her daughter and dog or in the kitchen whipping up a delicious tray of lasagna! If you're looking for someone with dramatic flair, Rusty is definitely there! Nothing is ever normal around here in our offices, which is why our greetings are also one-of-a-kind around here. Armed with a radio voice and wit to match, Rusty is the first person to greet you with whatever inquiry you might have. 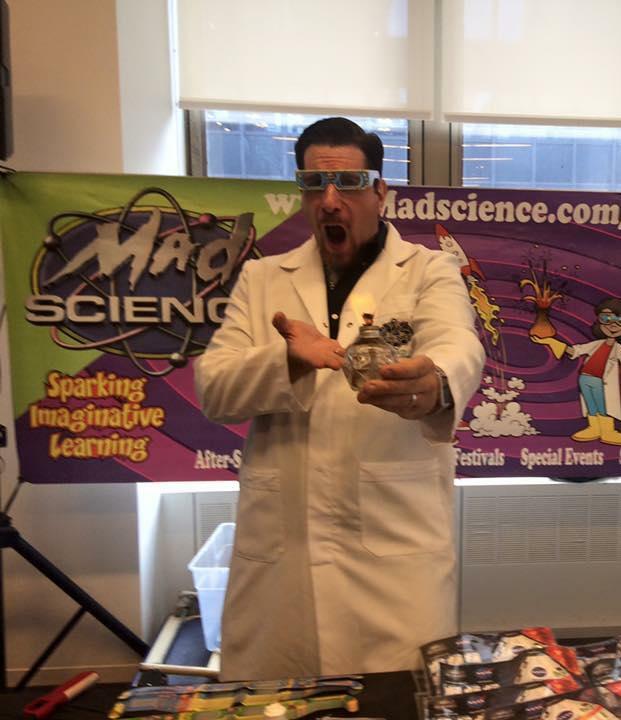 Personable and friendly, he is definitely the voice of Mad Science New York City and Westchester. 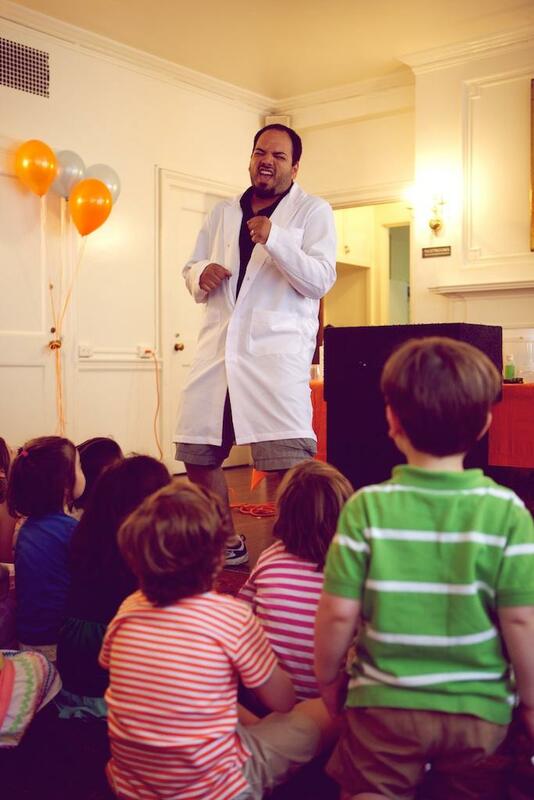 A rock star in his own right, Rocket Ron is very knowledgeable when it comes to making sure our kits go out ready and prepped to mystify every child with the wonders of science. Don't be fooled by his burly demeanor, Rocket Ron is full of tricks and can be quite the sweetheart. Need an awesome party? Then Johnny Argon is the scientist to talk to! 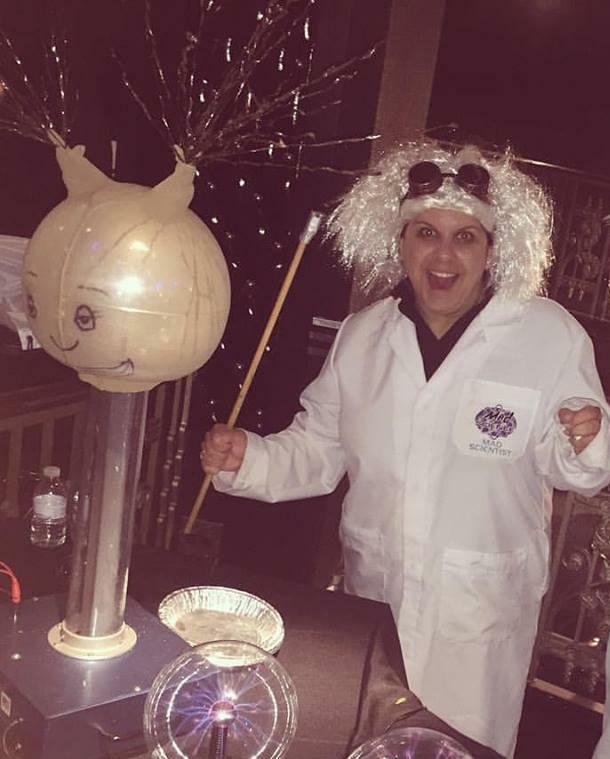 Not only is he one of our amazing party presenters, he also is responsible for the administration of all the programs in our entertainment division, which include birthday parties, assemblies, corporate and other special events. If you're looking to pull out all the stops for an exciting and memorable event, he will make it happen.